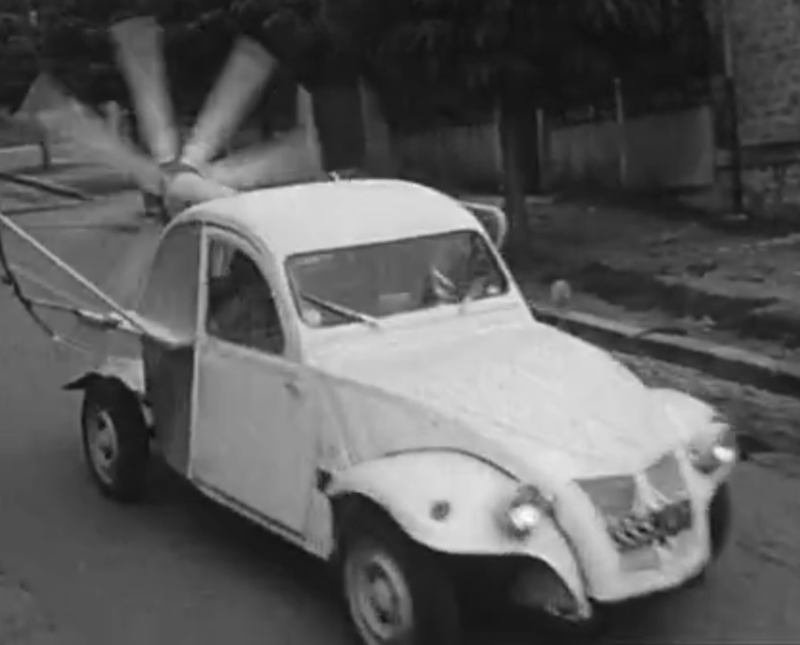 Resurrecting the missing technics, exposing the capacity for innovation, enhancing forgotten inventions and the capacity for vernacular, decentralized, and unexpected social innovations. This research aims to be inclusive and would call on the collective intelligence and the collaborative capability of the digital world. 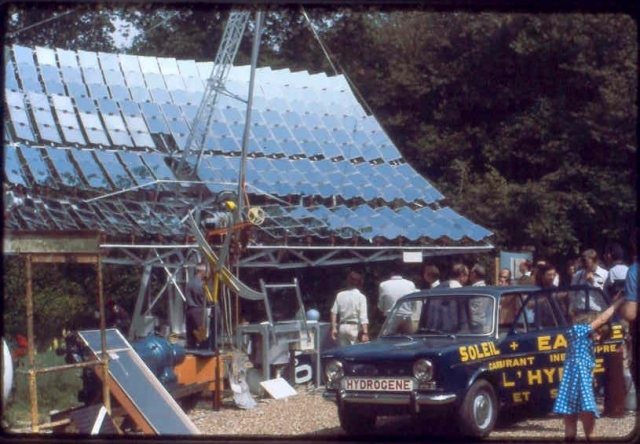 A social or technical creation related to energy, or someone who had created an innovation that provides a solution but that had been ignored or forgotten? On the timeline of inventions, you can discover a selection of nominee’s paleo-heroes and the people that found / identified / exhumed them. HOW TO SUBMIT A PALEO-INVENTION ? Go to the PROPOSE section to share your Paleo-Invention or Paleo-Hero with us. Electric car sharing vehicles were tested in Holland in 1974. A public bicycle sharing system existed in the Rochelle, France, around the same time. Jean-Luc Perrier, Professor at the Catholic University of Angers, built an automobile working on hydrogen produced with solar energy emitting only water steam in 1979. 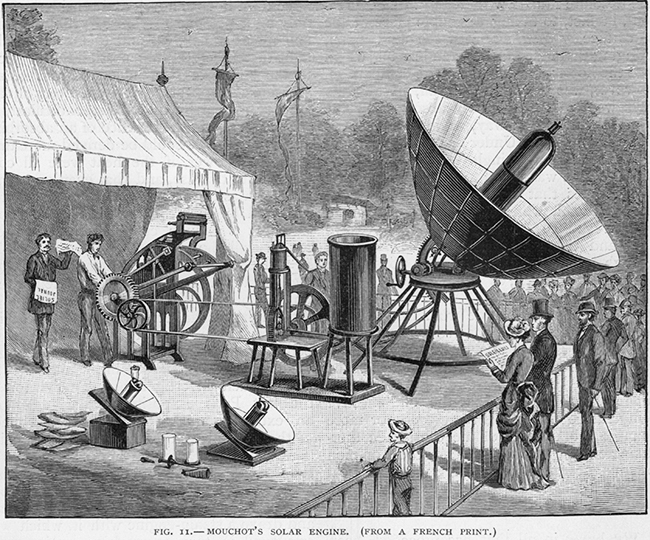 The first solar thermal concentrators designed by the Professor Augustin Mouchot, in Tours, were already presented at the 1878 Universal Exhibition. 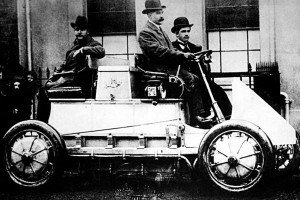 Which are the favourable contexts to the emergence of these inventions? Could the crisis be an opportunity for creativity? This new writing of the history of energy try to understand and analyse the contexts that have -or not- allowed the widespread and the success of some energy innovations.